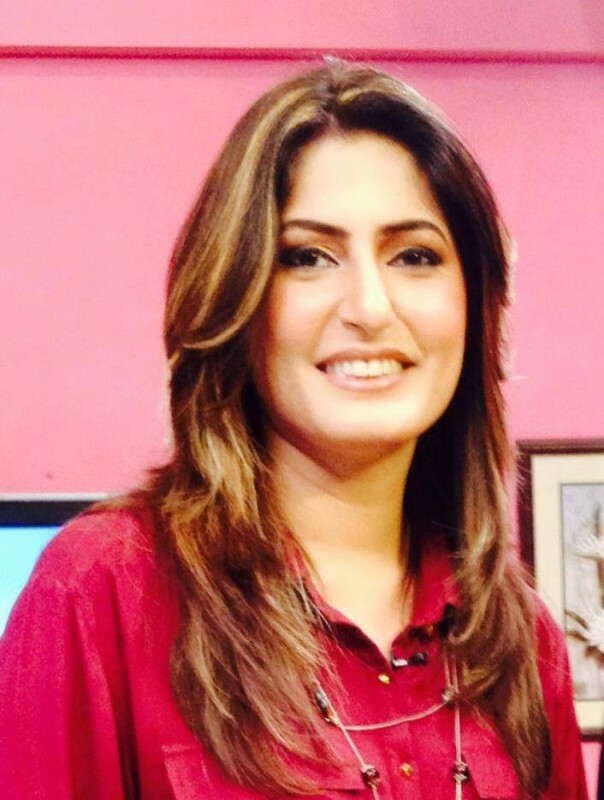 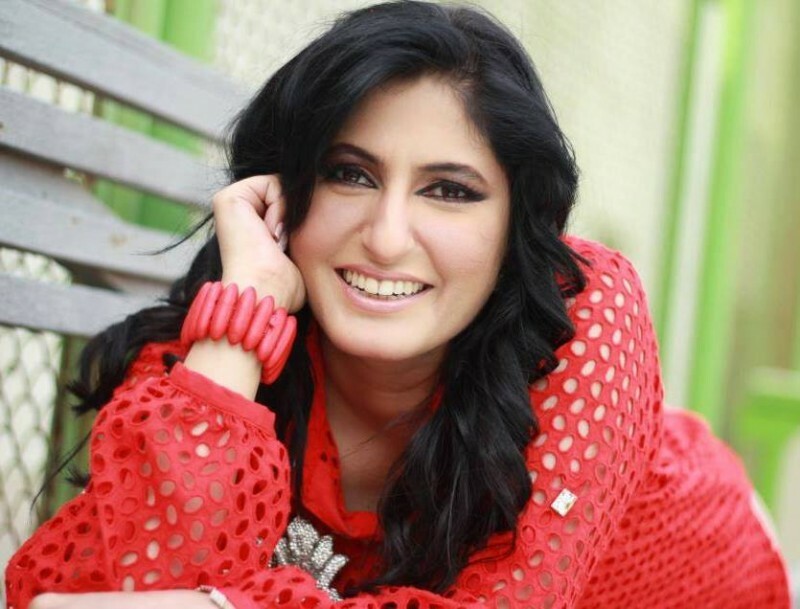 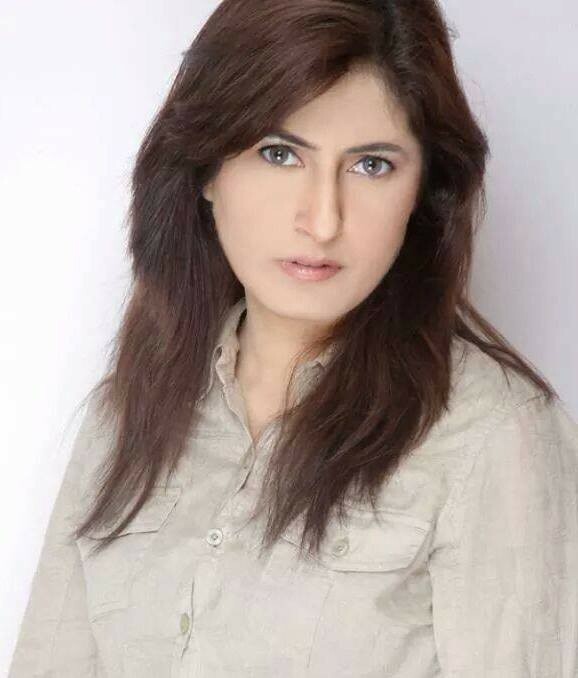 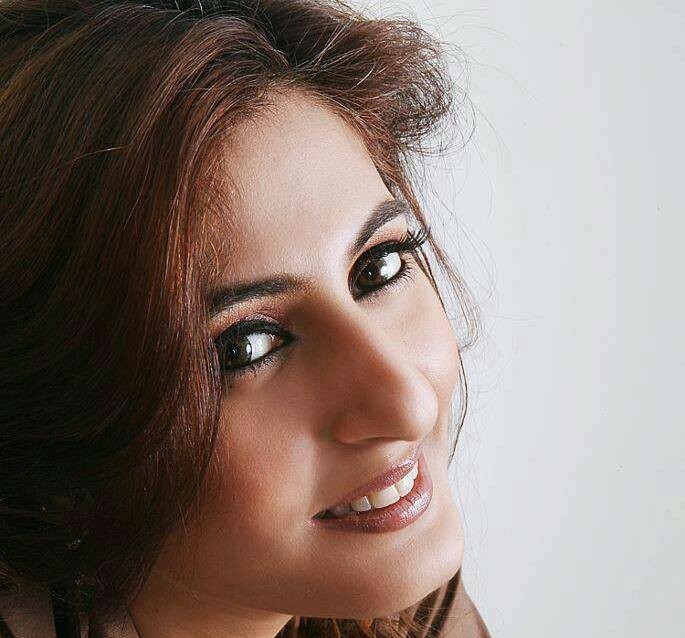 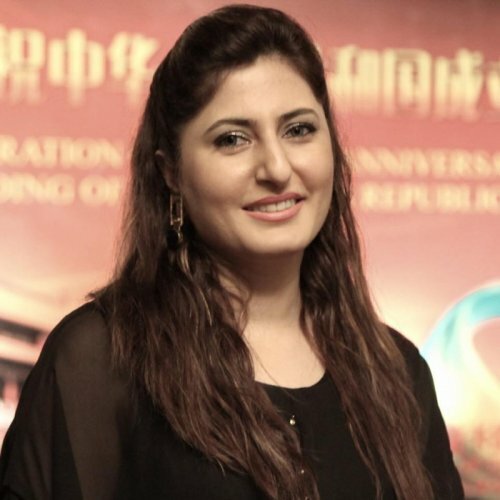 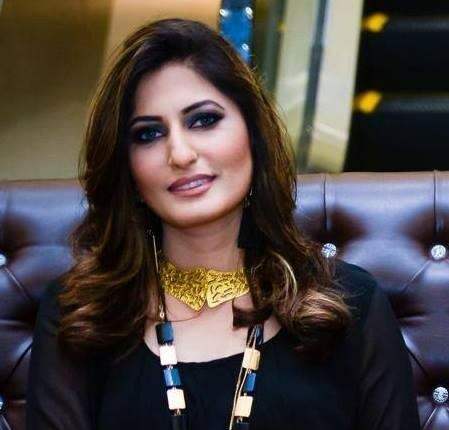 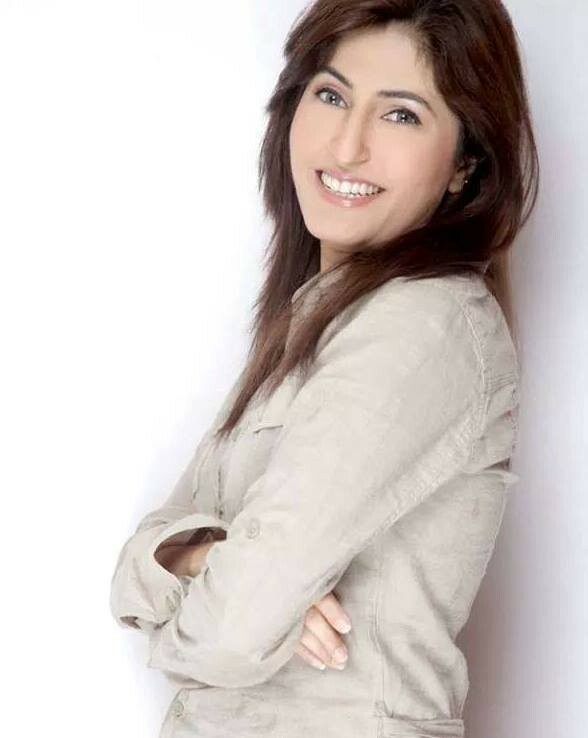 Yasmeen Mirza is an anchor of PTV Channel and she is also a host of the morning show named Mazedaar Morning which is on air from Indus Tv Network. 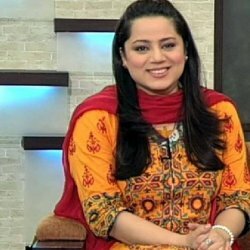 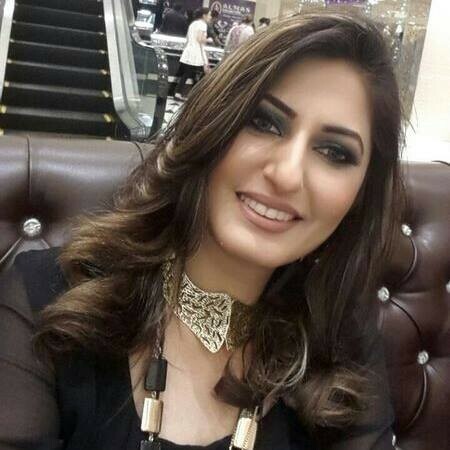 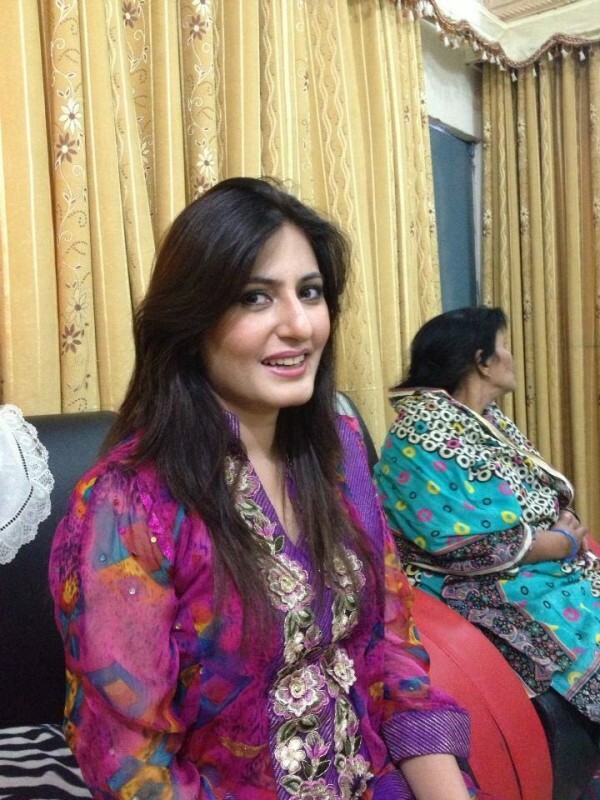 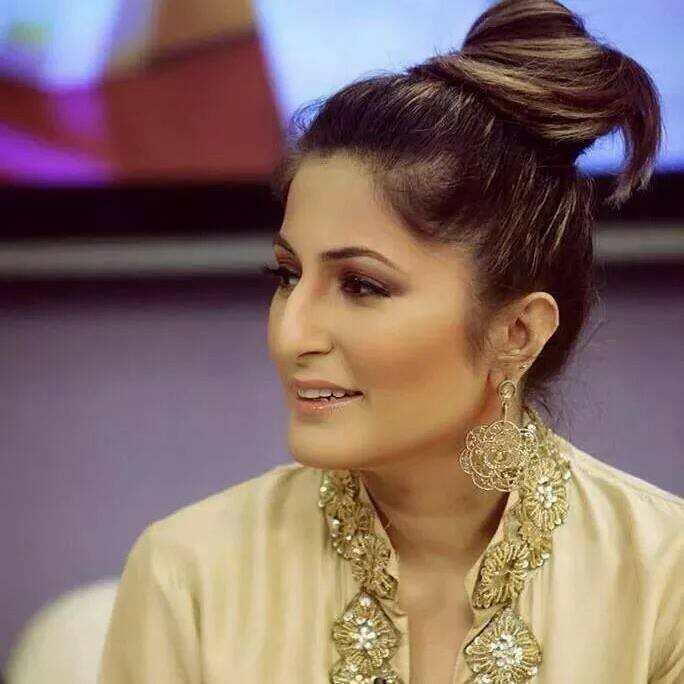 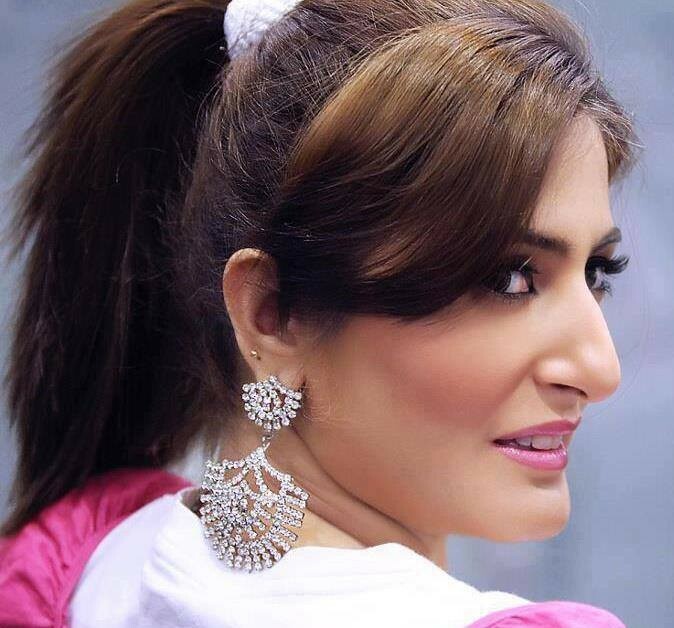 Yasmeen Mirza is a very talented news anchor in the industry who is getting famous day by day she belongs to Lahore city and her monthly income is around 350,000 to 400,000. 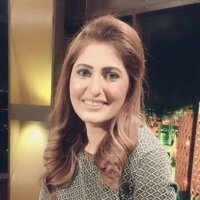 If you are looking for Yasmeen Mirza profile, date of birth, family, salary, and photos then you can find this information here. 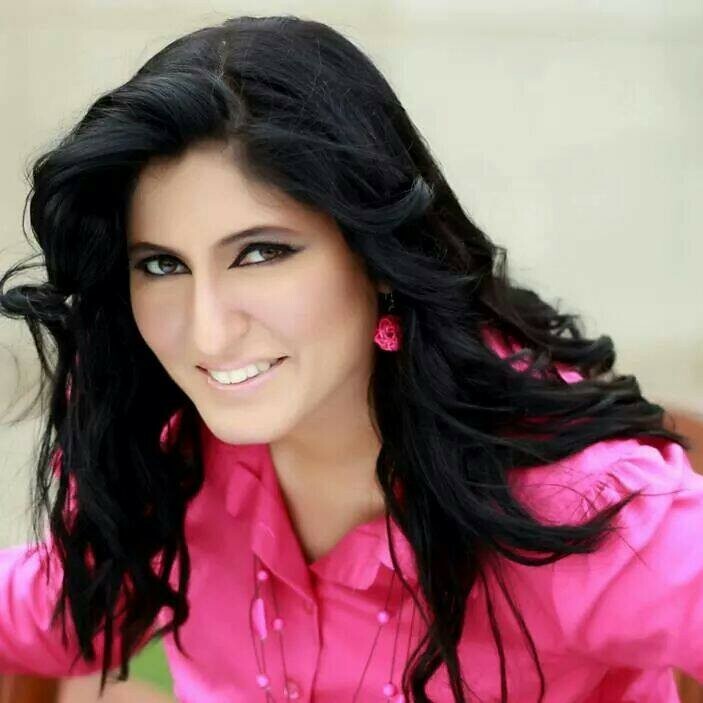 You can also find the public opinions and reviews about Yasmeen Mirza here.